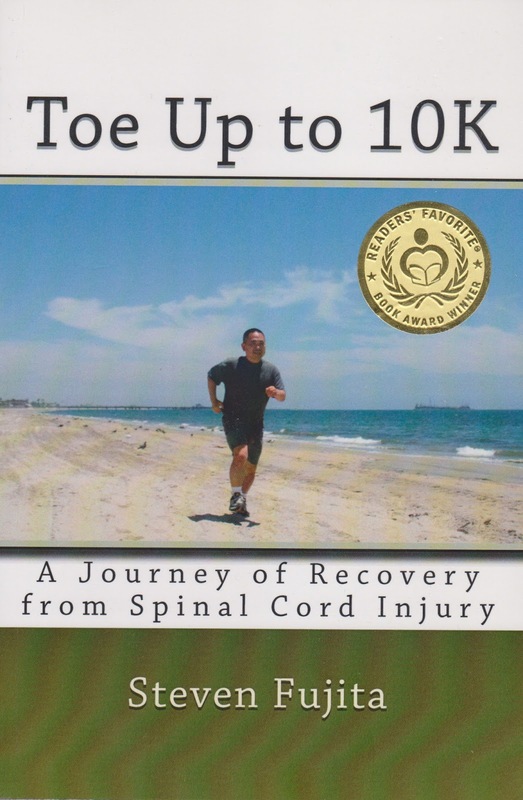 My book, Toe Up to 10K, won the Gold medal in the 2015 Readers' Favorite Book Awards in the category: Non-fiction - inspirational. It's been a busy half year. I will try to start posting regularly again.